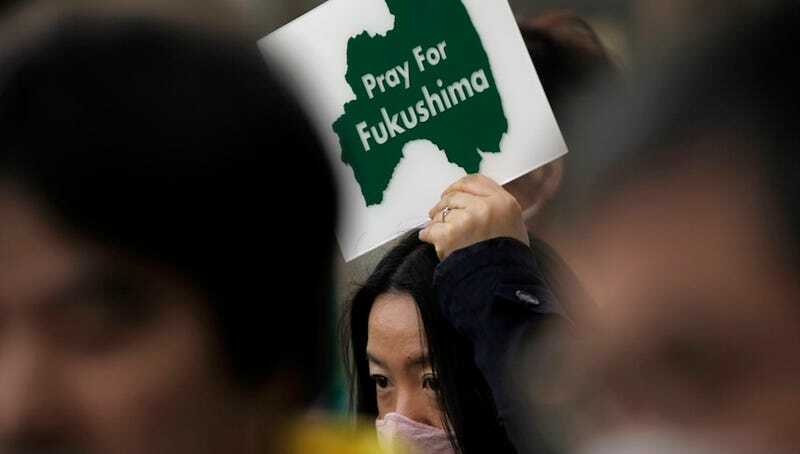 The 2011 meltdown of the Fukushima Daiichi nuclear plant, triggered by an earthquake and tsunami, has created an ongoing environmental and public health crisis. Nuclear experts say that the greatest radiation-releasing damage to the plant may have been caused by the explosion of built-up hydrogen as the plant overheated. Now, MIT researchers have developed a new coating for nuclear fuel rods they say prevents precisely that explosive situation. Nuclear power plants use rods filled with uranium to heat water, creating steam that drives electric generators. Without enough water to draw heat from the rods, the reactor overheats, leading to a meltdown. And it turns out, as those rods are overheating, their zirconium alloy coating reacts with hot steam to create explosive clouds of hydrogen that, once ignited, can cause massive radiation release. That's why researchers at MIT are investigating silicon carbide (SiC), a ceramic-type coating, as a replacement for zirconium alloy as a coating for nuclear rods. In two papers published in the journal Nuclear Technology, the MIT researchers explain that SiC shows 100 to 1,000 times less corrosion at meltdown temperatures, with none of the loss of strength that zirconium alloy exhibits. And under normal operating conditions, SiC cladding is more durable than zirconium alloy, which could mean longer service life for fuel rods and less nuclear waste to dispose.